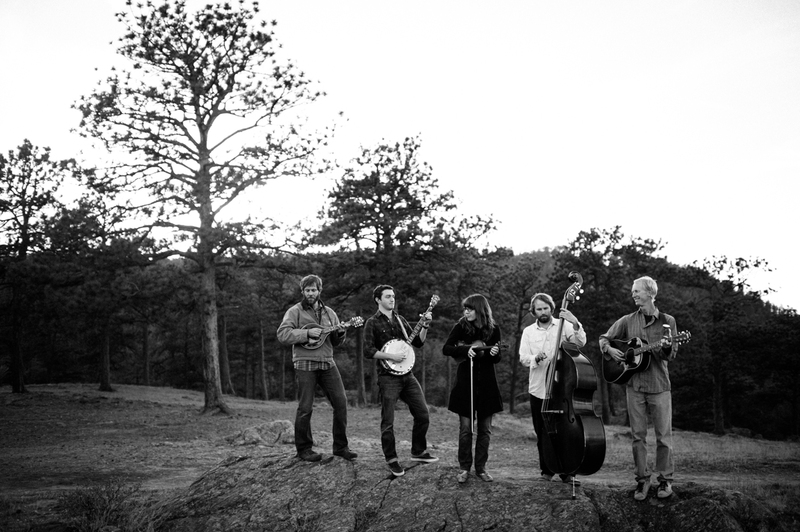 On New Year’s Day, Denver-based bluegrass band Trout Steak Revival released a new six song EP of the band’s live performances at Swallow Hill, Denver’s renowned performance and teaching center for folk music. The EP is available for a small fee or for free (you pick!) and includes two new songs – “Go On” and “Union Pacific” – as well as a few covers. Download the album HERE. And for a taste, here’s the band’s cover of including The Tallest Man on Earth’s “Where Do My Bluebirds Fly,” with banjoist Travis McNamara on vocals and some nice solo jams from each of the band members. The song was also on Trout Steak’s previous album, Flight. Where can I download? The word “HERE” has no link to it.